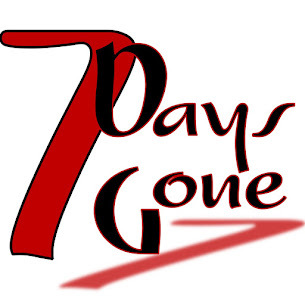 Seven Days Gone: Thank you to the Alley Kat...next up, Whistling Willies!!! Thank you to the Alley Kat...next up, Whistling Willies!!! We had a positively outrageous time rocking out last Saturday with our friends at the Alley Kat last Saturday night. What a great room! What a great crowd! Seven Days was firing on all cylinders....the energy in the room was absolutely fantastic. 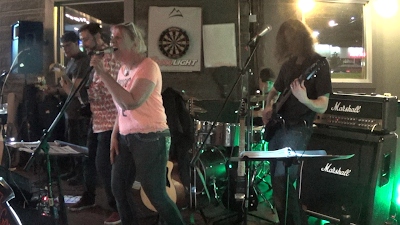 Next up on 7/14, we're coming to Whistling Willie's in Fishkill. Don't miss it!! !